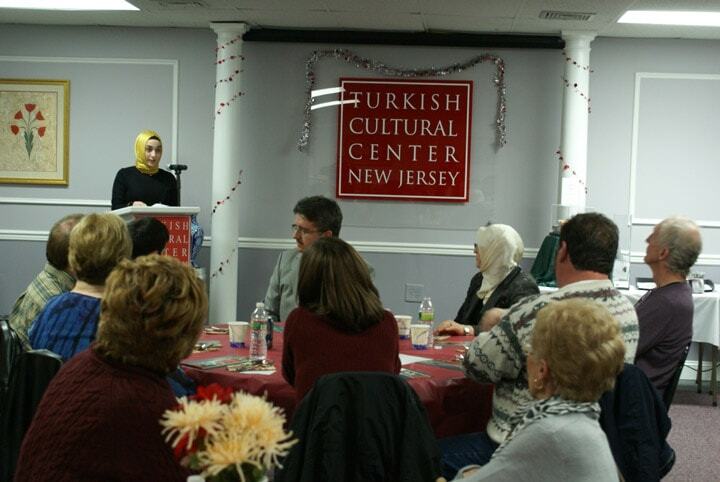 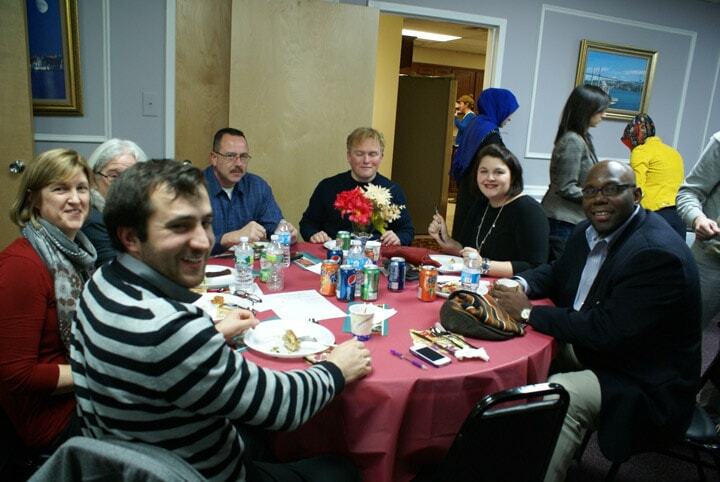 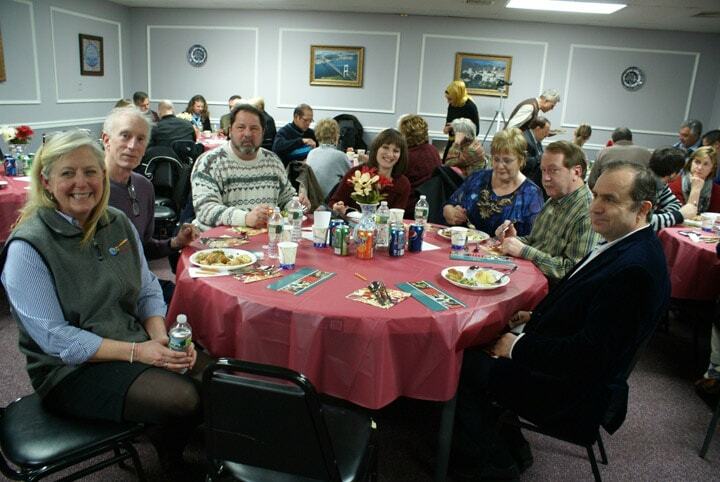 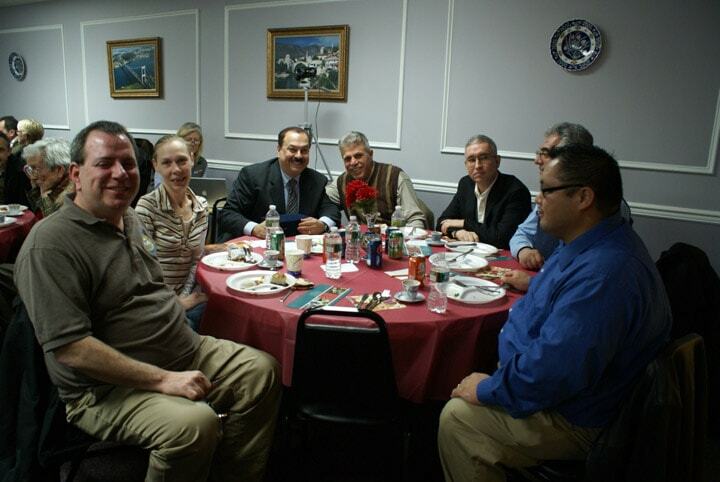 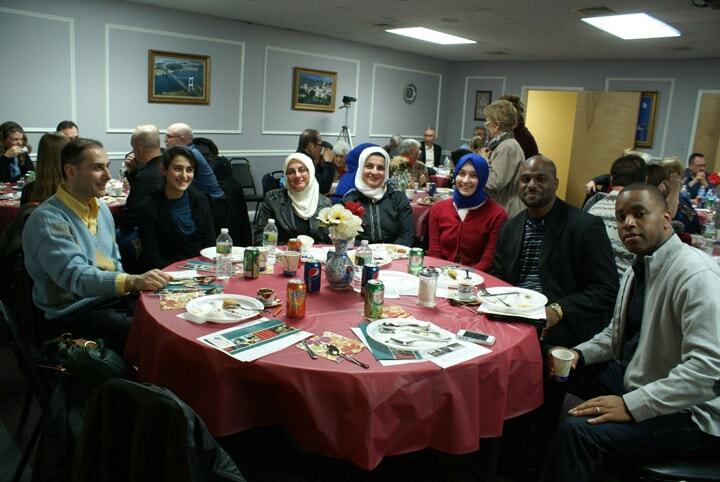 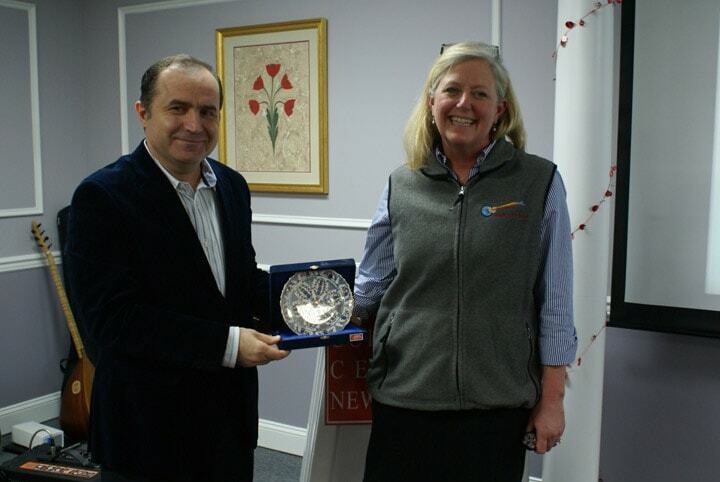 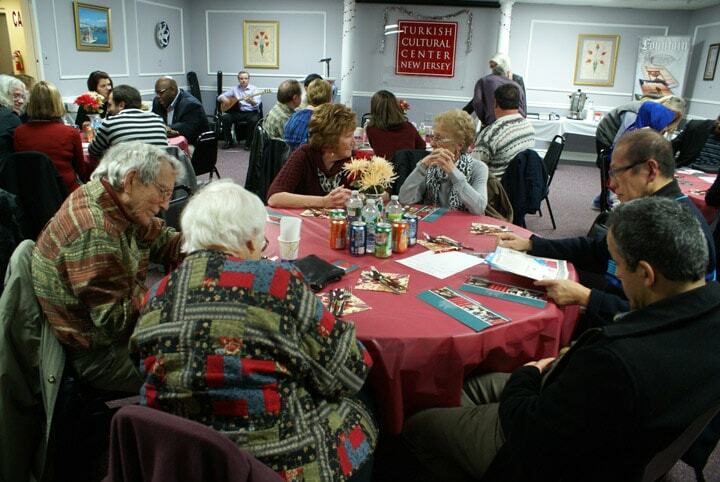 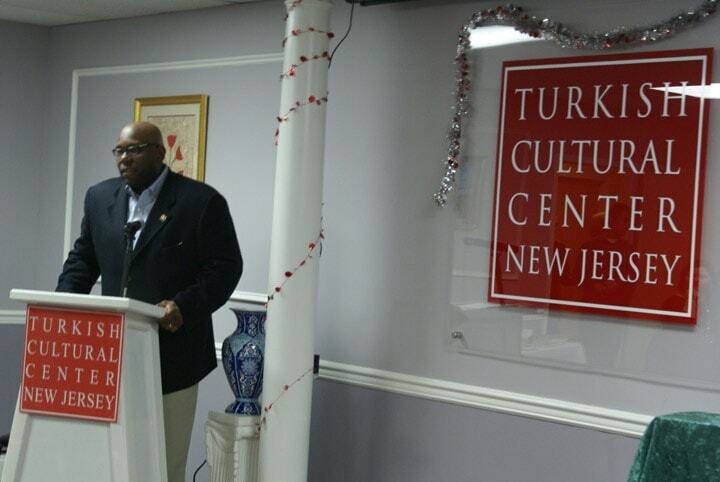 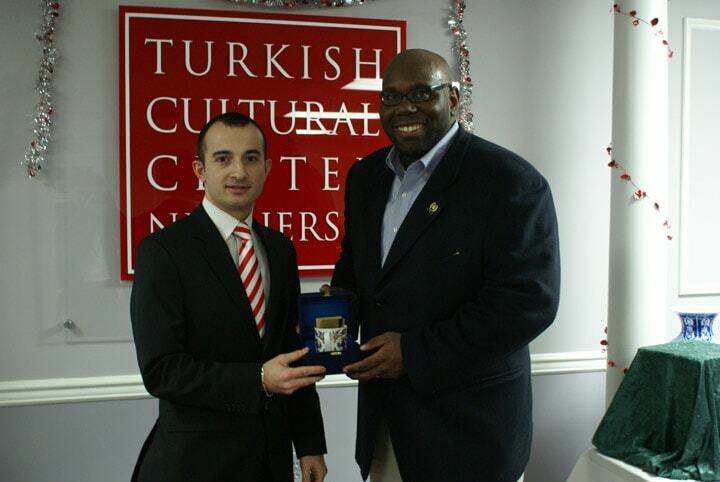 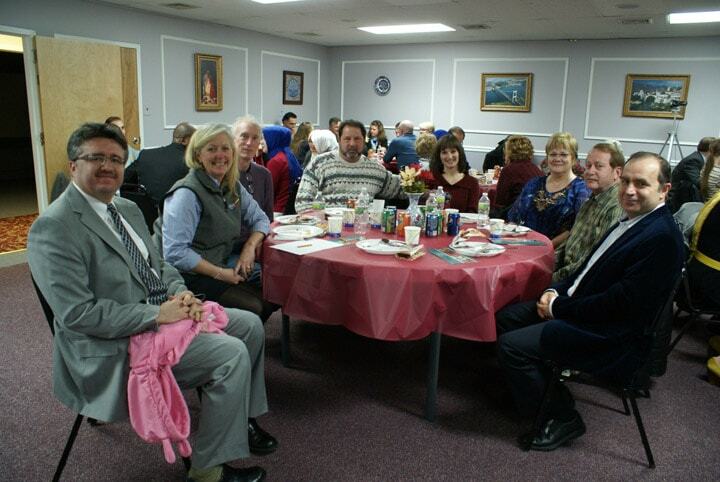 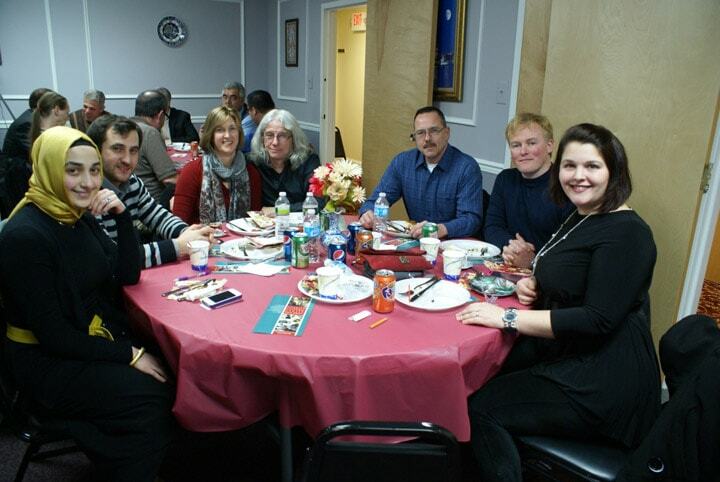 On Saturday, February 23, 2013 Turkish Cultural Center organized the Turkish Coffee Night to a diverse group of guests at the Burlington branch. 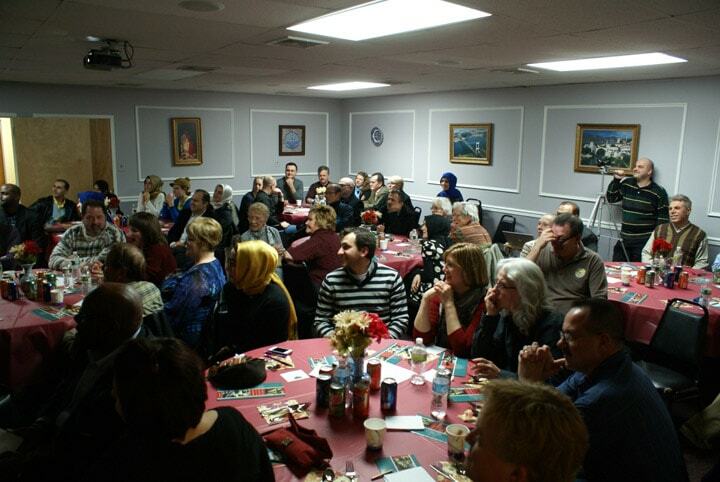 The theme of the night was the mysterious city of Cappadocia. 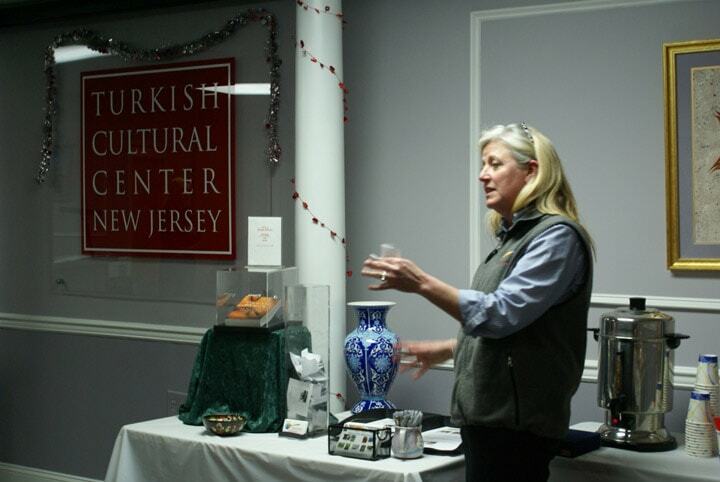 The night began with traditional Turkish music (Saz) performed by Veysel Temur followed by a power point and video presentation on Cappadocia by Melanie Tucker. 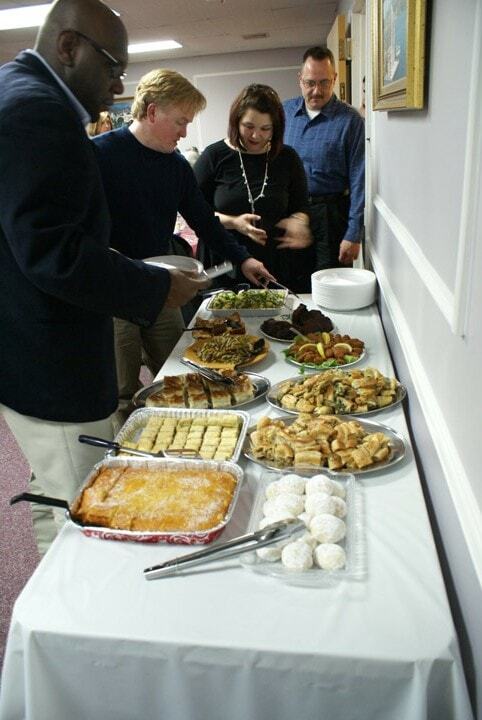 Prepared for the night was a variety of homemade Turkish food along with Turkish coffee served in traditional small porcelain coffee cups. 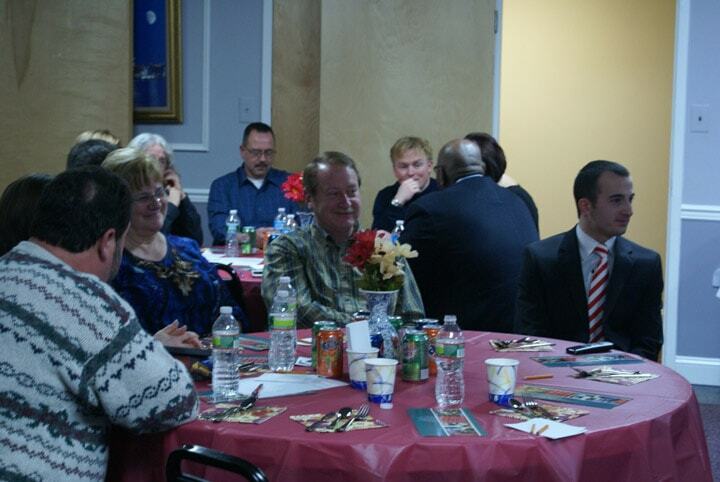 Here are some pictures from the memorable night.